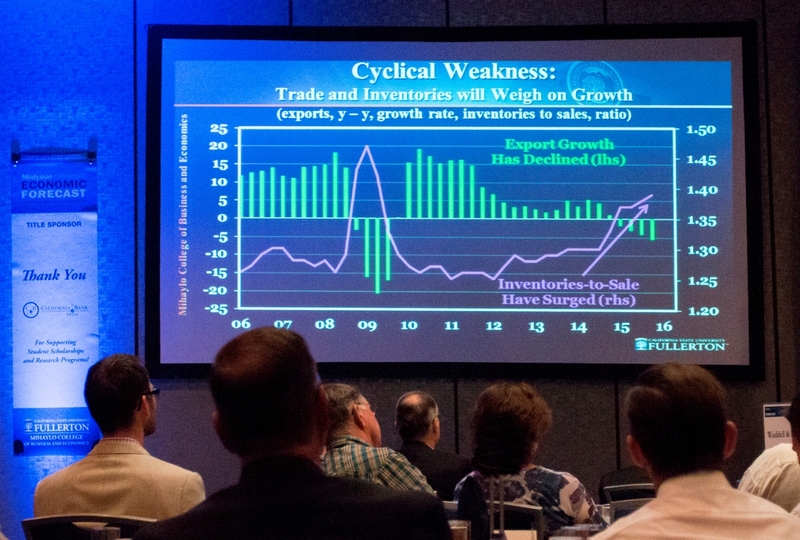 The economy is not expected to lapse into recession, but growth won’t be stellar either, according to the Midyear Forecast presented by Dean Anil Puri and Associate Professor of Economics Mira Farka at the Irvine Marriott on April 28, 2016. 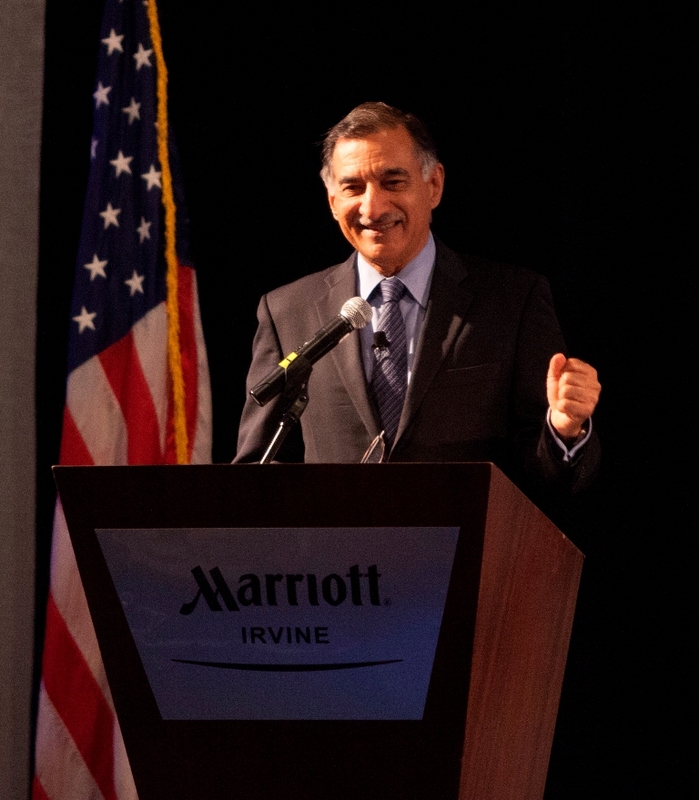 Mihaylo’s Woods Center for Economic Analysis and Forecasting released its midyear economic forecast written by Dean Anil Puri and Associate Professor of Economics Mira Farka at the Irvine Marriott on April 28. In light of a rocky start to the year, Puri and Farka predict continued modest growth in the global and local economies. That is how Mihaylo Dean Anil Puri and Associate Professor of Economics Mira Farka describe the tumultuous start of 2016, which prompted many business observers to talk about the possibility of recession. Yet stability has returned to the markets, altering the already uncertain outlook for the economy. “Though things now seem less dire than in the deep of winter blues, questions remain as to whether the (nearly) seven-year recovery is nearing its end,” says the report. “We have consistently maintained that this recovery has a bit more room to grow, a few more inches to crawl before it is laid to rest,” say Puri and Farka. A number of factors argue against a recession: There are no cyclical excesses in the economy; balanced growth in consumer spending continues; the labor market continues to grow; the housing market shows modest improvement; and 2015 witnessed the first government spending contribution to real GDP in five years. The report notes that the current economic recovery, which has thus far continued for 82 months, is the fourth-longest in the post-World War II era. Examining the maturing expansion, Puri and Farka believe the labor market will continue to expand, though at a measured speed. Mihaylo Dean Anil Puri believes that the economic recovery is not over, even though it is now seven years old. The report predicts that several factors that have weighed on the global economy in the past year, including a sharp downturn in oil prices and a strengthening dollar, should be alleviated in the short-run. While oil prices are likely to continue to remain low, they show signs of stabilization and a continued steady rise seems likely. As the Federal Reserve and central banks in other nations choose different paths, the U.S. dollar is expected to strengthen only marginally. Yet a host of risks remain. The timing and pace of rate hikes by the Federal Reserve is an unknown that may have ramifications for financial markets; there is still the possibility of a sharper than anticipated slowdown in the Chinese economy; and the Eurozone banking system remains a trouble spot. The volatile U.S. presidential election also adds to the uncertainty with virulent anti-establishment rhetoric from candidates. “Populist candidates on both sides of the spectrum have pledged dramatic overhauls to U.S. trade policies which will have a sizable impact on U.S. and global growth if they were to be enacted,” say Puri and Farka. The report anticipates global economic growth to come in at 2.9% in 2016, the slowest rate since the Great Recession and below the average of 3.5% that the world has experienced over the past 35 years. China is expected to reach a 5.5% to 6.5% growth trajectory, with the Eurozone seeing a performance of around 1.5%. A rise of 1.9% in U.S. real GDP is predicted. 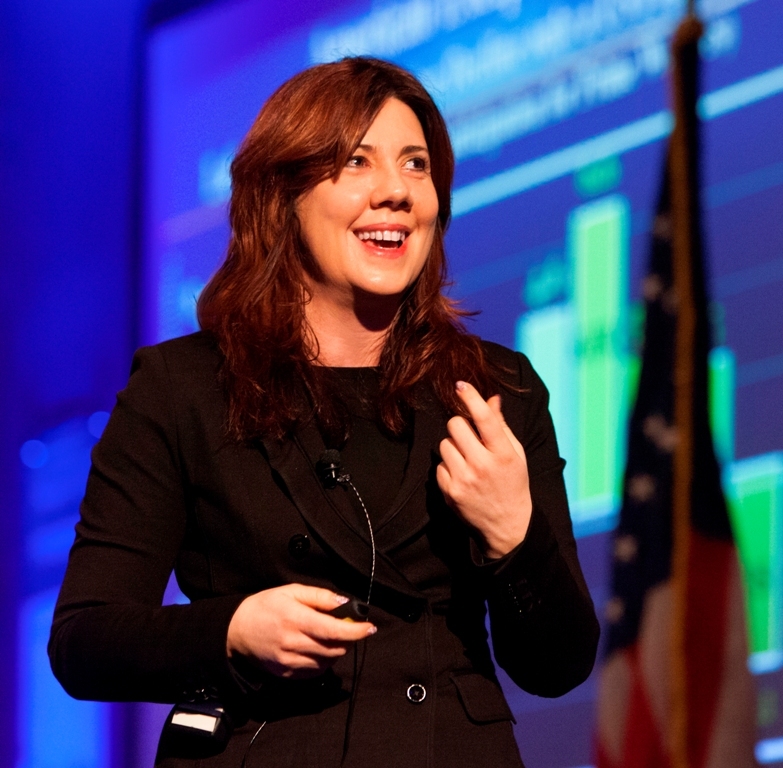 Mihaylo Associate Professor of Economics Mira Farka noted that the economic recovery has been long, yet many metrics of economic vitality are still not where they should be. In recent years, California has outperformed the rest of the nation in many economic metrics as it recovers from the Great Recession. In the six-county Southern California area, sectors such as professional and business services; education; health care; leisure and hospitality; and trade, transportation and utilities have witnessed the best performance, reaching their highest employment levels in Southern California history. The report notes that in the past year, the construction sector has experienced the most spectacular growth, with a 10.2% increase in jobs in 2015. In Orange County, around 98,000 workers are employed in this sector, which is only slightly below the peak of the housing boom in the middle of the last decade. While construction and the housing market have shown big gains in recent years, the Inland Empire continues to lag behind the rest of Southern California with a building permit level of less than half the pre-recession totals and home prices still well below the 2000s peak. However, the pace of home price increases in the Inland Empire continues to be faster than in Orange County. For more on the Woods Center for Economic Analysis and Forecasting, visit them online. The center provides an annual forecast, midyear update and interim studies on economic trends. The complete text of this year’s midterm forecast is available online.